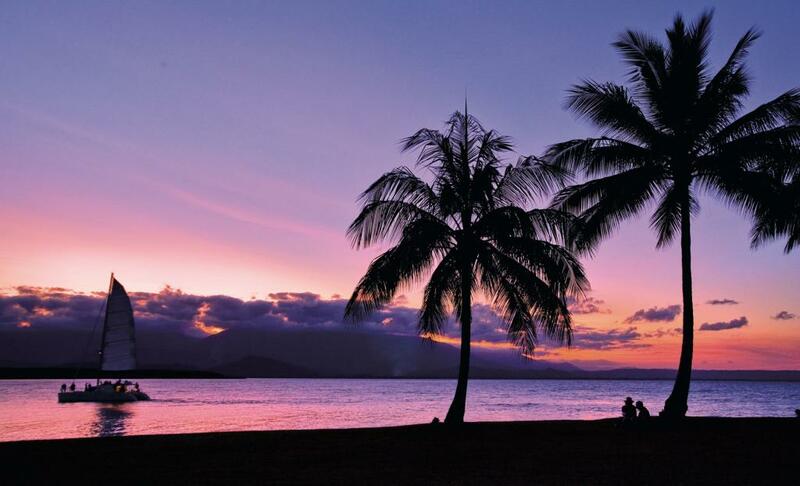 Sharing a tropical latitude with Tahiti, Port Douglas enjoys a charming tropical atmosphere and the low rise accommodation provides a laid back vibe to the fantastic range of shopping and dining options. 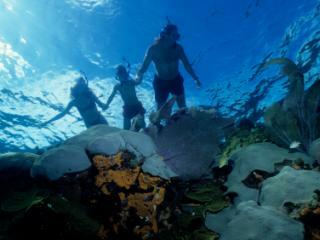 The heart of the reef and rainforest coast, Port Douglas features many nature-based activities and attractions. 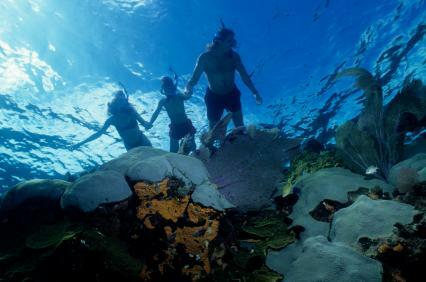 There are a spectacular range of Great Barrier Reef tours which depart from Port Douglas. 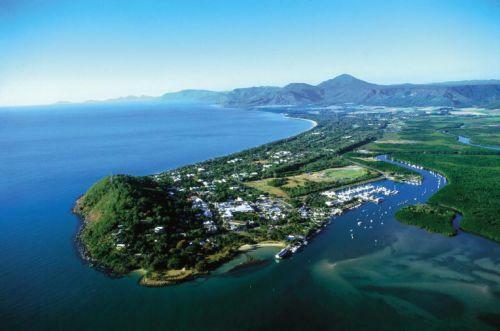 As the closest mainland town to the reef, Port Douglas offers the perfect selection of tours and day trips that allow you to get up close and personal with this World Heritage listed natural wonder. The Cotters Markets are a great way to spend your Sunday morning with a wonderful range of local arts, crafts and produce available by the seaside. The Sunday Markets are open from 8 am to 1.30 pm in Anzac Park and are a great way to get to know the local artists, craftsmen and farmers and are the perfect place to pick up a bargain or a holiday memento. One of the more renowned Port Douglas attractions are the outstanding array of art galleries that line this seaside village. Some of the most popular include Candlenut, Archiart Tropical, The Marina and Mowbray Galleries where you can pick up an amazing work of art to remember your holiday by. Four Mile Beach is Port Douglas' main beach and is one of the most famous beaches in North Queensland. 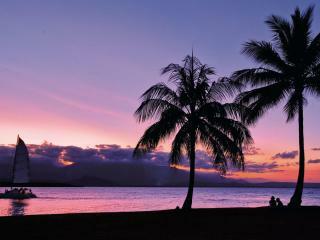 A popular attraction with families, the beach is located on the eastern side of Port Douglas. Offering spectacular views of Four Mile Beach, Flagstaff Hill is the best vantage point for viewing beautiful Port Douglas and offers a gentle and relaxing walk cooled by gentle ocean breezes. 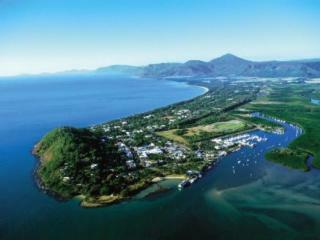 Enjoying views of the Mossman Ranges and Dickson's Inlet, The Reef Marina offers a large waterfront boardwalk home to shops, cafes, restaurants, bars and tour operators and is a hub of Port Douglas attractions. Another attraction which continues to grow in popularity is kite surfing, in particular throughout June to August when perfect conditions are created by southerly Trade Winds. Possibly one of the most well-loved Port Douglas attractions is the Rainforest Habitat Wildlife Sanctuary where you have the opportunity to explore rainforest, wetlands, grasslands and woodlands home to more than 180 species of insects and animals. You can also enjoy a rare tropical breakfast with the birds.